Size, strength and power are the three common goals for those who are hitting the training room hard. Here are some tips to help achieve each. 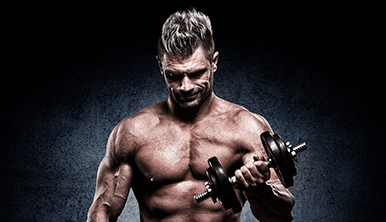 Building muscle requires 2 steps forward with 1 step back. This means you shock the muscle with intense training that goes beyond your perceived limits and then give it time to recover. Use techniques like drop sets (hitting failure with a heavy weight, immediately dropping the weight, and then doing a lighter weight to failure) to accomplish this. This extends the failure of the muscle contraction. This technique recruits all of your motor units including those containing slow twitch and fast twitch fibers. This kind of training can cause extreme soreness and requires time and nutrition to recover. No matter what technique you use, avoid recovery debt. 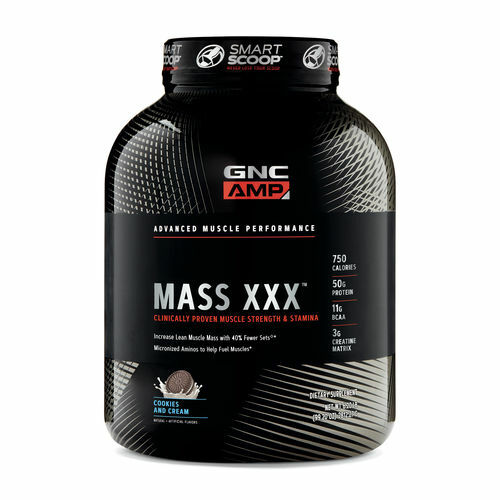 Fuel your muscle growth with extra protein, massage and stretch sore muscles, and keep a diet rich in nutrients like omega-3 fatty acids and antioxidants to help with recovery. When it comes to building muscle, research has shown the key is to reach failure no matter the weight or the reps it takes to get you there. If you can’t reach failure in your training, you may be falling short. Getting stronger requires different training than what one would use for building muscle. To build strength one must lift weights heavier than one is used to. Again, it is 2 steps forward and 1 step back. However, we must lift heavier for the movement we want to get stronger. For instance, if you want a stronger bench, you must bench heavier. If your goal is to increase your one rep max, you should work to get your current 1 rep max for 2 reps. 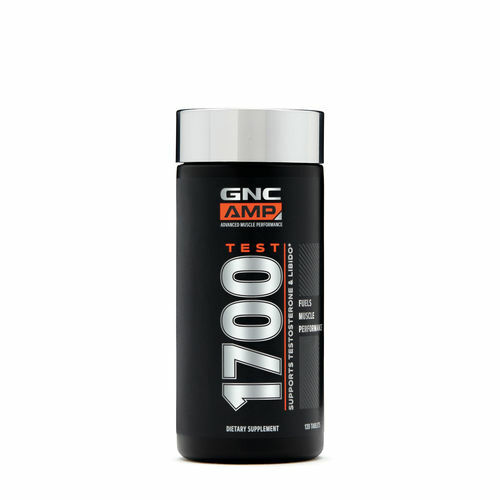 This trains the connective tissue, like muscle and tendons, to handle the weight. 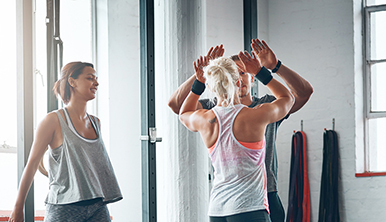 Further, it trains the neuromuscular connections to handle the weight and control the movement more efficiently as well. Building strength involves being able to recruit all your muscle’s fast twitch motor units in a concerted fashion. Power training is a combination of strength training and speed. Again, this requires focusing on the power you want to achieve. If you want to jump higher, you must jump. To get faster and stronger with jumping you can employ techniques to add resistance to jumping or perform jump-related exercises like squats and cleans. Power training often involves plyometrics and agility. Plyometrics combine speed with the eccentric contraction that builds muscle as we discussed earlier. The neuromuscular training for power is often more complex and requires resilient connective tissue. The training for power often requires sports specific training. Let's switch gears and talk about nutrition. 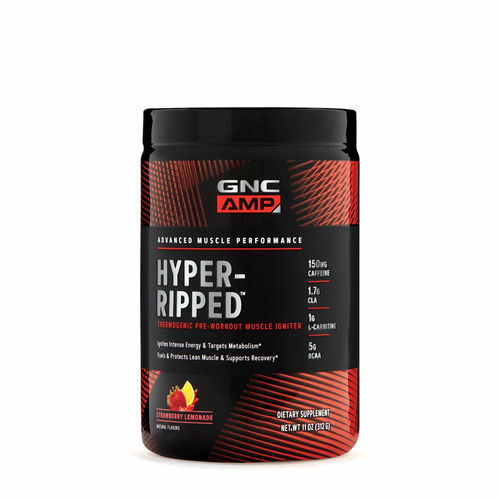 At GNC, we recommend adults doing strength training at high intensity (> 4 times/week; >45 min each time) include between 1.5-2.0 g of protein/kg of body weight per day to support training. 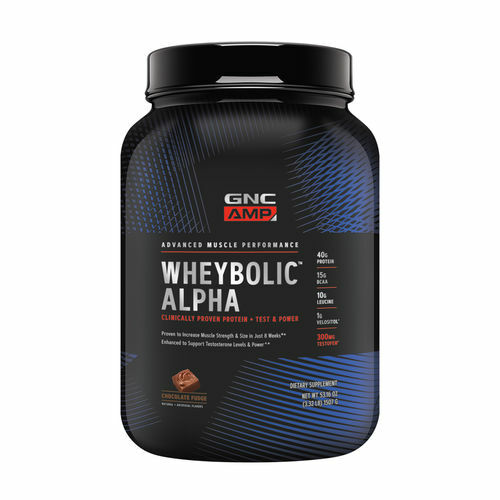 Does the type of protein consumed vary based on the training goal? For example, should someone with a strength goal choose a different type of protein than someone with a size goal? Protein recommendations are the same whether you are training for muscle growth, strength, or power. It is important to note that not all proteins are created equal. Amino acid composition vary between protein sources. 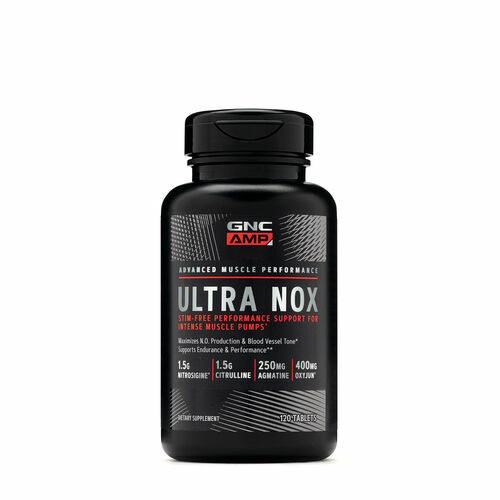 Further, some proteins are better for rapidly absorbed post-workout recovery and others better support sustained amino acid levels throughout the day and night. 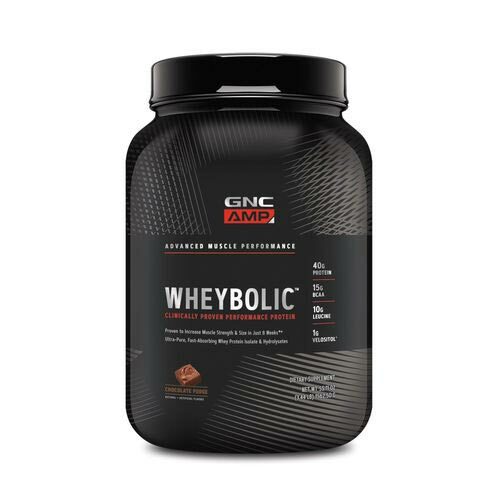 Milk-derived whey protein isolates and hydrolysates are rapidly digested, are rich in branched-chain amino acids like leucine and are proven to be highly effective at turning on muscle protein synthesis. Similarly, casein, also derived from milk, has slower digestion. 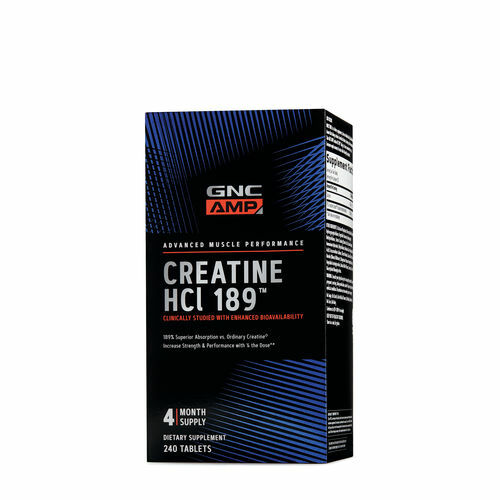 It can help sustain blood levels of amino acids, helping to have building blocks available for muscle recovery. 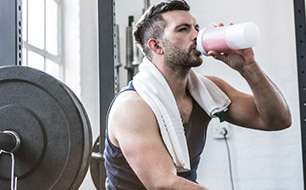 Consuming protein rich meals every ~3 hours and around workouts, such as a post-workout whey protein shake, you can optimize muscle protein synthesis throughout the day. 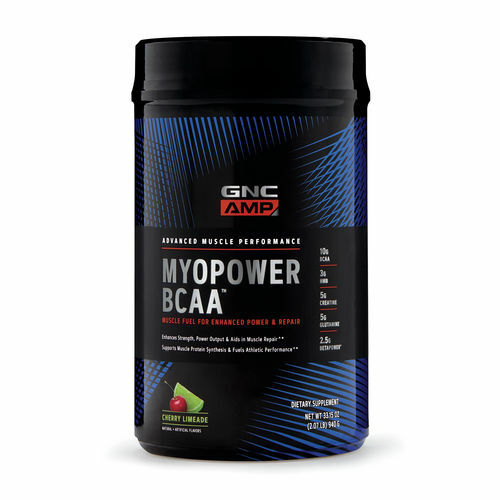 An evening shake containing a blend with casein will give you sustained amino acid levels for recovery in your sleep.